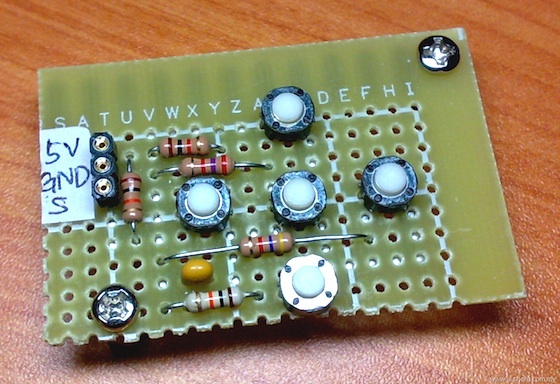 We live in an analog world where most physical variables are analog signals. 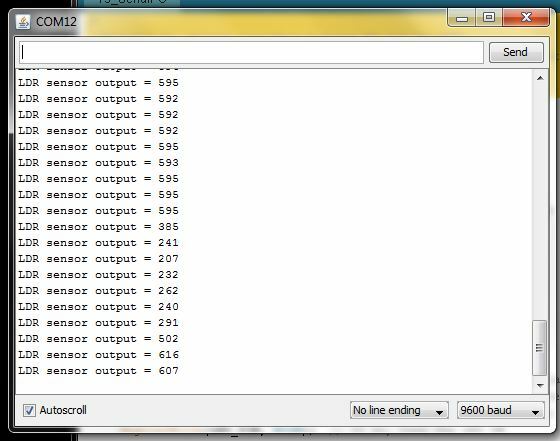 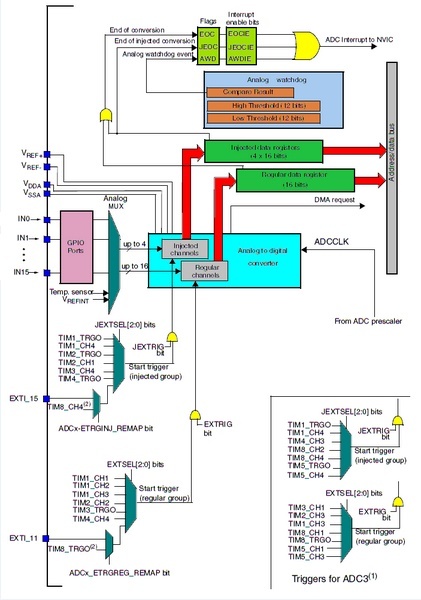 However, a microcontroller can only process data that is available in digital format. 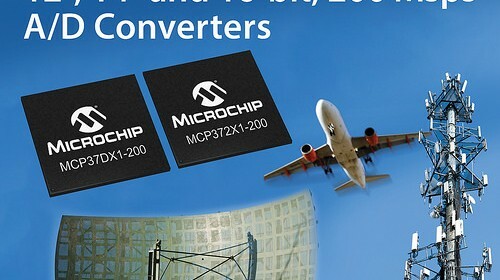 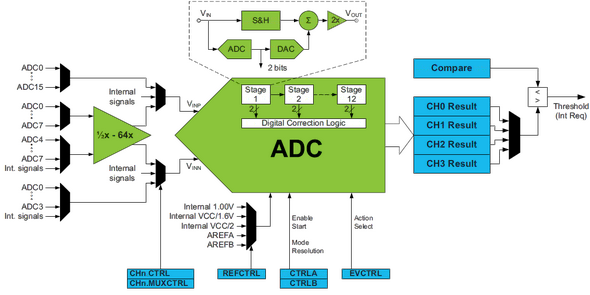 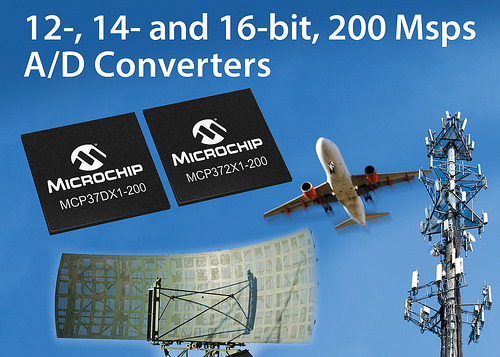 It is precisely for this reason that the analog-to-digital conversion (ADC) is so important in embedded systems that interact with an analog environment. 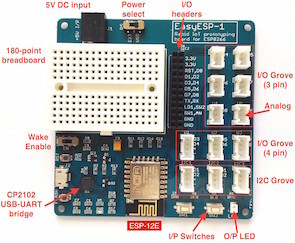 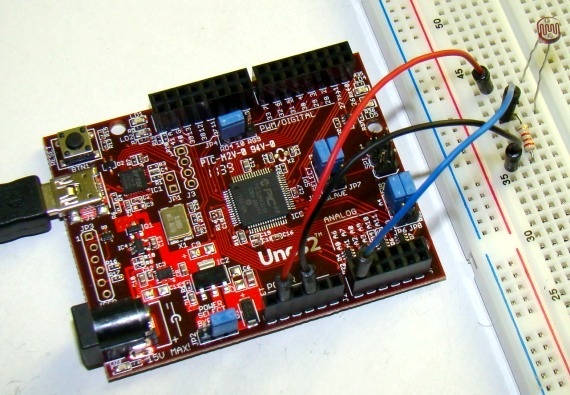 In this tutorial, we will discuss about the ADC capabilities of chipKIT UNO32 board and illustrate how to read an analog input signal from its ADC channels.